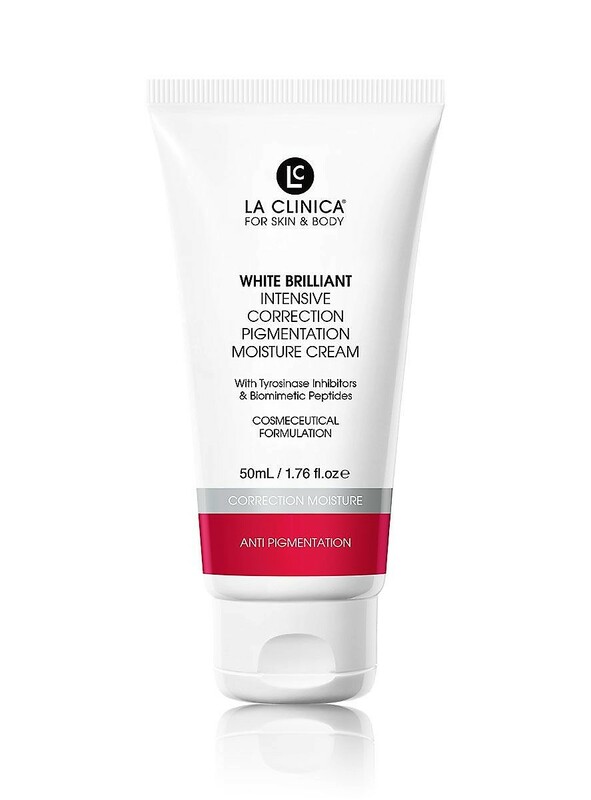 A hydrating moisture cream for day and night. 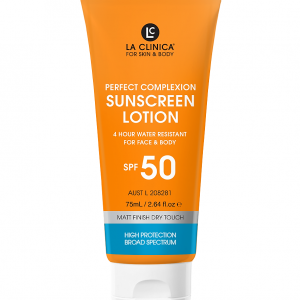 Use to help reduce the overproduction of pigmentation, dark spots and uneven skin tone. Non-comedogenic, suitable for all skin types. 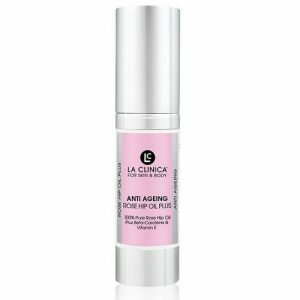 Enhanced with peptides to help with wrinkles and skin imperfections. 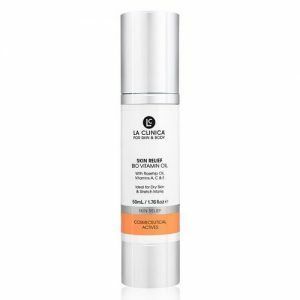 Promotes cellular renewal and skin clarity for a brighter and more luminous complexion. Achieve a fresher, flawless complexion. Does NOT contain – mineral oils, artificial fragrances, parabens, hydroquinone, mercury or other toxic whiting / bleaching chemicals.